Grapefruit is the New Red Wine! Great For Weight Loss, Cardio and . . .
Is Grapefruit the New Red Wine? Recently, grapefruit, by virtue of its rich flavonoids, is being viewed as the safe non-alcoholic alternative to red wine. That’s right! It has the cardiovascular benefits of red wine, without the risks and calories associated with red wine! Let’s find out why . . . Thought to be a cross between a pomelo and an orange, the grapefruit found its way from Taiwan to Barbados in the 1600s, and then Florida about 100 years later. Today, Florida is the center for grapefruit cultivation competing along-side newcomers Israel, Brazil, and South Africa. Grapefruit Lesson One: choose fresh, bright-red fruit!. The ruby red variation remains the best-selling variety, and it’s not only because the bright color is attention-getting, it’s also because red grapefruits contains more flavonoids and anthocyanins — including lycopene — than their paler cousins. Lycopene is also found in other yellow/red fruits such as watermelon, tomatoes, and papaya. It lowers triglycerides (making it diabetes-friendly), lycopene delivers high-capacity carotenoids which protect our skin from UV. And you thought grapefruits were only good for weight loss! Speaking of Weight Loss . . . Most of us know that grapefruit, like other acidic foods, is an excellent appetite suppressant. Here’s what’s funny: from all the research I did I don’t believe scientists actually know why consuming the fruit before a meal is associated with weight loss, but it was convincing enough to the medical researchers to recommend grapefruit as a significant part of a weight reduction diet! 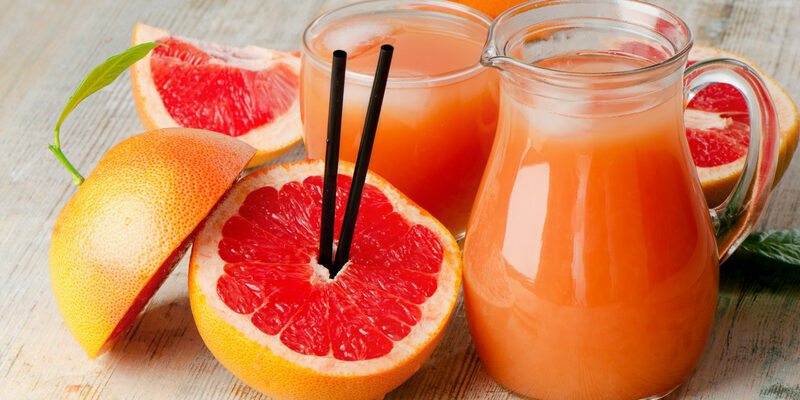 Here’s another thing: eating grapefruit may lower the risk of kidney stones! (to get fancy, drinking grapefruit juice ingestion increased oxalate excretion — which lowers the reoccurrence rate of kidney stones). So, if you want to get fast results by adding a food to your diet, grapefruit may be just the food you’ve been looking for! 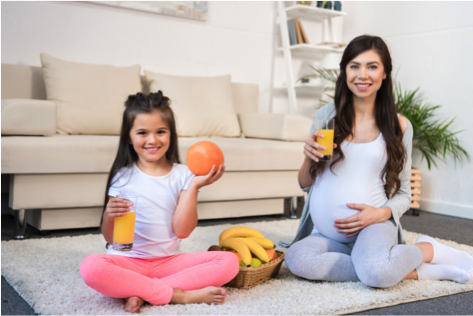 In the ‘70s researchers discovered that grapefruit juice inhibits a digestive enzyme (called CYP3A4), from breaking down certain medications (particularly Lipator and Plendil) in the digestive track. In other words, the dugs do not break-down quickly, resulting in persistent high levels of these drugs in a person’s blood serum. Interestingly, it accelerates the elimination of Allegra from the body (making a dosage less effective). The good news is that these are well-known issues in the medical world, and any drug you purchase from a pharmacy (in the United States) should include a warning label about such interactions. It’s 92% water! Great for quenching thirst and hydration. 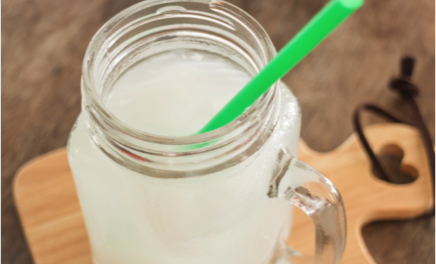 The juice contains natural quinine, which naturally fights malaria, as well as lupus and arthritis. 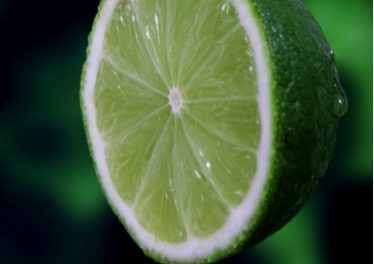 In some societies, the quinine is extracted from the fruit to treat diseases by boiling a quarter of a fruit and straining the pulp. 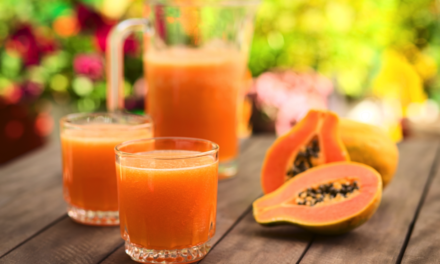 The juice reportedly fights hepatitis C, repairs DNA in prostate-cancer cells and may prevent high blood cholesterol, and diabetes. Its pith is fiber-rich, which helps reduce colon cancer rates. PreviousInflammation Hurts. Here’s How to Fight Back. 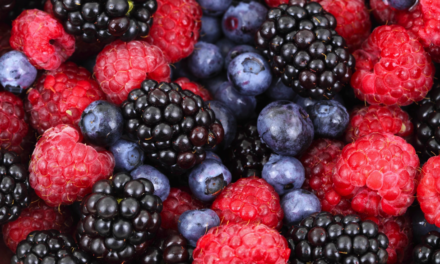 Be Berry, Berry Fit Again!